For patients who are diagnosed with serious, sometimes fatal, diseases, waiting for future medical technology to fill the needs of immediate problems may not be an option. Knowing that solutions could be available now, but haven't been developed due to lack of funding or an excess of regulation can be frustrating. For some people, the amount of time it takes to see new developments hit the market is unacceptable. Instead, they are taking matters into their own hands and crowd sourcing or building new medical technology themselves. While it may be increasingly popular, medical treatments created by patients and lay people are not new. One of the most well-known examples of this is when parents Augusto and Michaela Odone searched for a cure for their son, Lorenzo, who was diagnosed with Adrenoleukodystrophy (ALD). What the couple created was a mix of rapseed and olive oil that contained a 4:1 mix of oleic acid and erucic acid. It's since been proven to be effective for some male children in slowing down ALD, according to the Myelin Project. Current glucose monitors can be expensive and difficult to use. A new movement using the hashtag #wearenotwaiting, brings together diabetes sufferers and their families in an effort to improve the quality of life for patients. 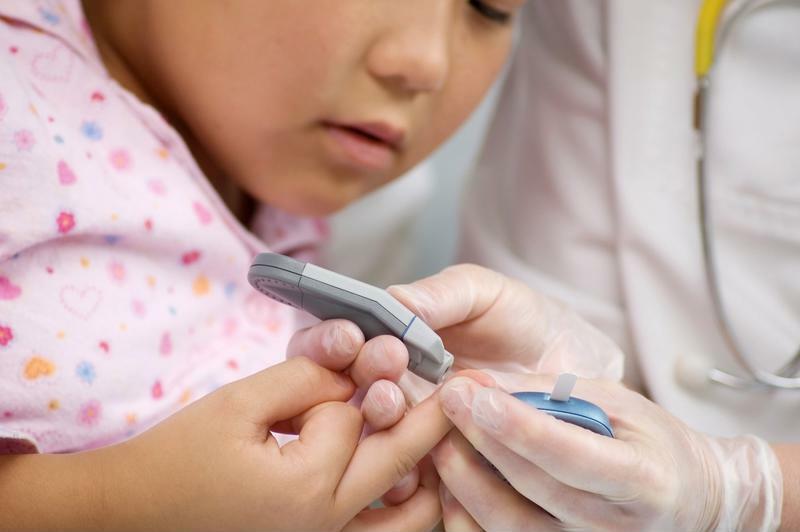 In terms of monitoring, diabetes systems are now incredibly expensive with many moving parts. One popular product is the continuous glucose monitor (CGM) which takes the blood sugar levels of wearers every five minutes and updates them to the results, according to TechRepublic. Using that data, people with diabetes can use an insulin pump to automatically inject insulin into their body. Perfecting the process takes manual interpretation of data and a lot of decision making. A project called xDrip was launched that allows people to gather blood sugar levels from a Dexcom G4 glucose monitor and then submits that information to an Android app using bluetooth. The entire thing costs less than $60 dollars. An open source system, Nightscout, can be integrated with xDrip so that users can view the information on any web enabled device through the website. It provides a more user friendly display of information that's easier to interpret. Even more comprehensive is a solution called OpenAPS which pulls blood sugar information from a monitoring device and then uses an algorithm to make recommendations for future care. This system not only displays data in an easy-to-understand way, but it also helps a person make decisions about diet and insulin based on individualized data. "The beauty of it is it provides a recommendation in real time with real-time data. While a person with diabetes may make that calculation a dozen times a day, the system is doing it every five minutes. If something starts happening, the system is able to react and give a recommendation a lot sooner than a human, who might not otherwise notice something is happening and take action," Dana Lewis, co-founder of OpenAPS, said in a TechRepublic article. With wearable technology becoming more popular, and the availability of high-quality coders and developers, there are solutions popping up to a variety of problems. FitBit and other smart watches have started innovating ways to track, diagnose and monitor sleep apnea. Others are attempting to use algorithms to diagnose mental health issues by monitoring users' social media posts, according to a study in EPJ Data Science. No matter what the application, these new breakthroughs are giving hope to people who are frustrated with conventional medicine and treatment options. By working on solutions themselves, patients and their loved ones are discovering a new sense of empowerment.